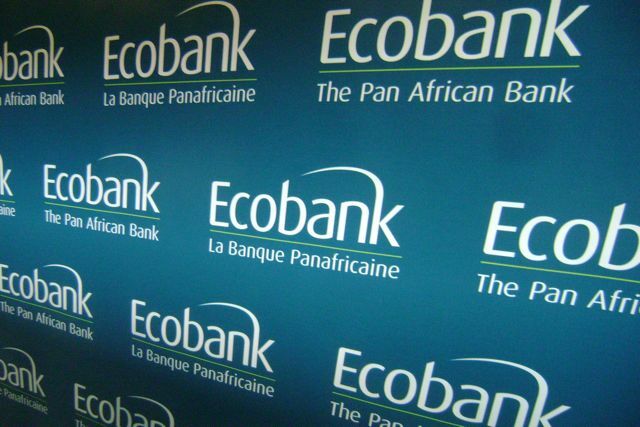 Ecobank creates market for products, services of SMEs - SME Digest! 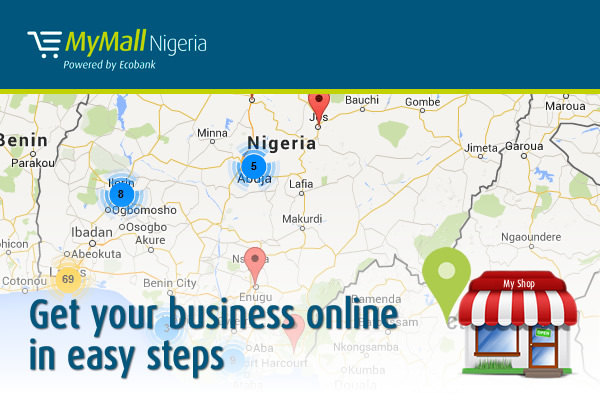 Ecobank, a foremost bank in Nigeria, is expanding its impact in the e-commerce industry by establishing MyMall Nigeria. MyMall Nigeria is essentially for Small and Medium Enterprises (SME) operators to sell and market their goods and services. It is designed for all categories of products and can be accessed from any part of the world. This online mall is different from other e-commerce platforms currently in the market in a number of ways; it is merchant-focused, backed by Ecobank, a trusted financial institution with vested interest in SMEs and managed by a partner, Netplus Advisory Services which has substantial experience in the ecommerce space. Registered merchants have access to own personalized web stores, logistic support for delivery of goods purchased online, inventory management system and a secured payment platforms for goods. There are also international trade opportunities to market their products to the whole world and collect sales proceeds with ease. The platform will also be supported with digital marketing solutions, provide opportunities for business to business, business-to-consumer and consumer-to-consumer sales, among others. This new offering from Ecobank is indicative of the already successful Ecobank SME club which has significantly impacted a number of SMEs by providing expert guidance and tools to properly establish and succeed at running an SME. Perhaps most important and unique is the exposure that MyMall Nigeria gives its merchants and customers alike simply by living up to its ‘Pan-African Bank’ strategy. Ecobank with its presence in 36 African countries will in the long run be able to grant access to merchants from other countries to sell their products online using the platform. In the same vein, customers have a diverse collection of merchants to shop from. MyMall Nigeria helps to bridge the gap between merchants and customers across different borders in Africa. In the burgeoning e-commerce industry in Nigeria, MyMall hits all the right notes for both merchants and customers by offering convenience, security, ease of transaction, payment options, logistics and visibility.